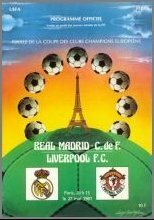 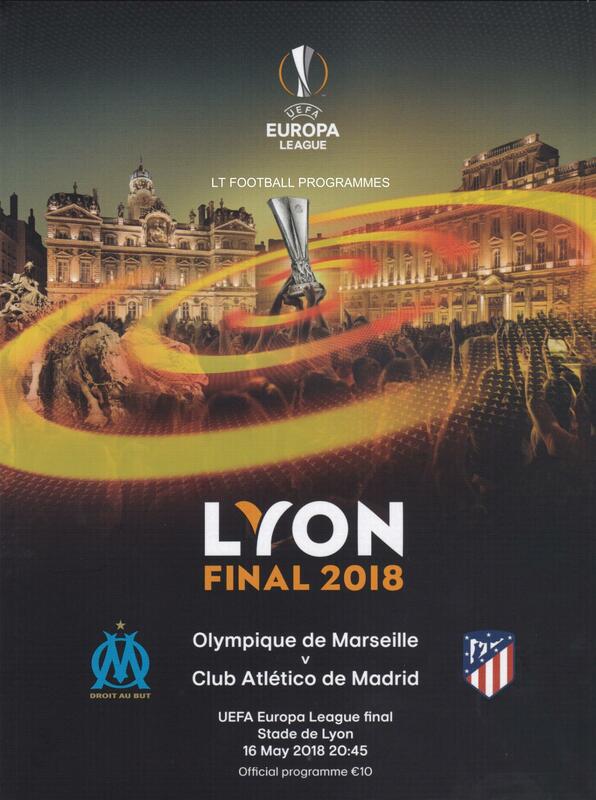 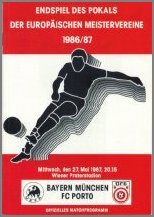 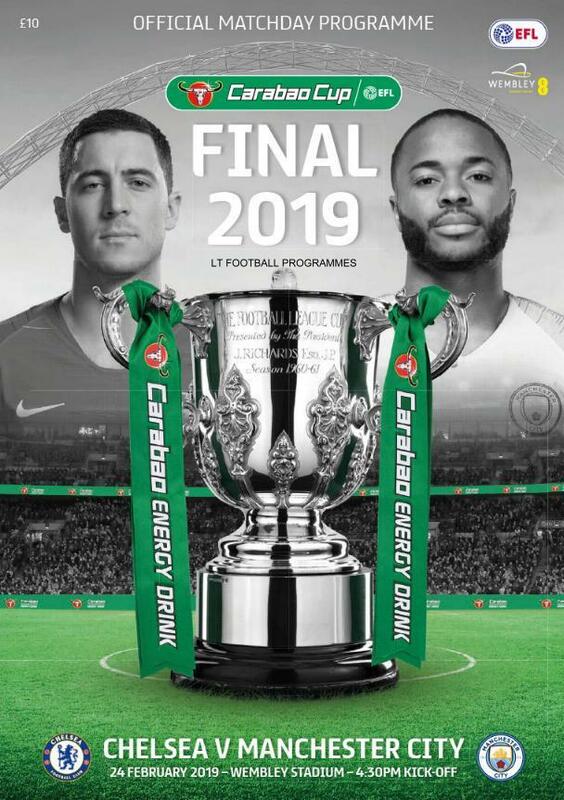 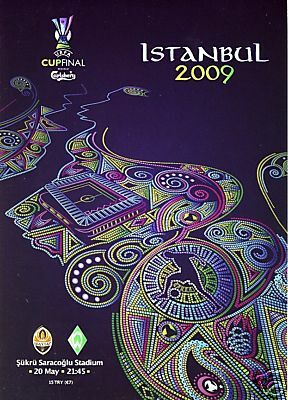 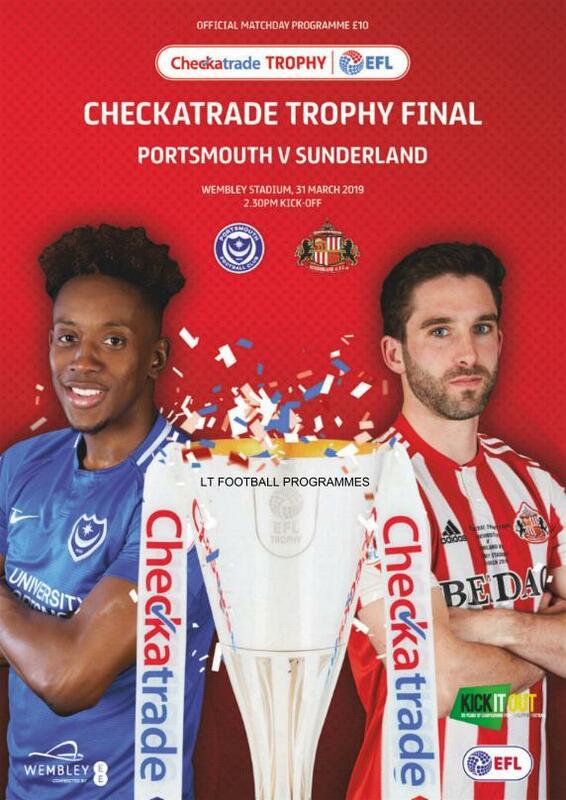 MINT CONDITION OFFICIAL MATCH PROGRAMME FOR THE 2018 EUROPA LEAGUE FINAL. 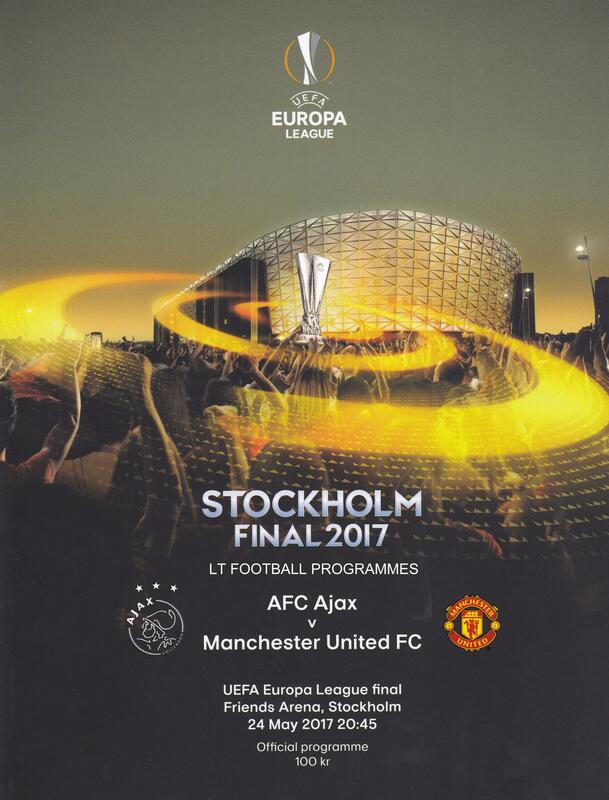 MINT CONDITION OFFICIAL MATCH PROGRAMME FOR THE 2017 EUROPA LEAGUE FINAL. 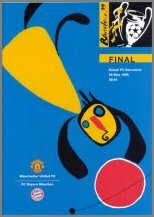 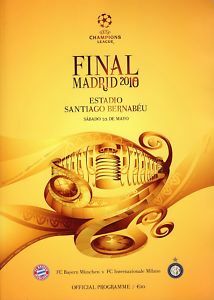 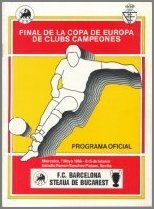 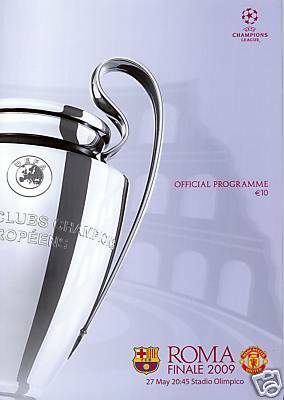 MINT CONDITION OFFICIAL MATCH PROGRAMME FOR THE 2016 EUROPA LEAGUE FINAL. 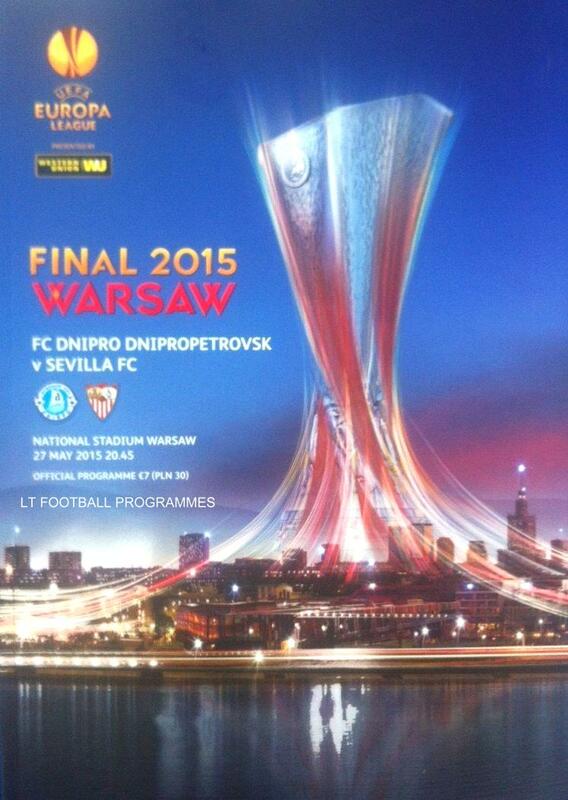 MINT CONDITION OFFICIAL MATCH PROGRAMME FOR THE 2015 EUROPA LEAGUE FINAL PLAYED IN WARSAW 0N MAY 27th 2015. 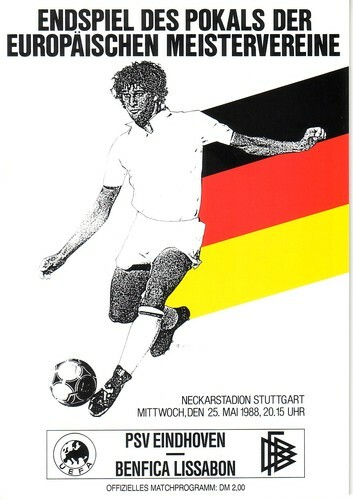 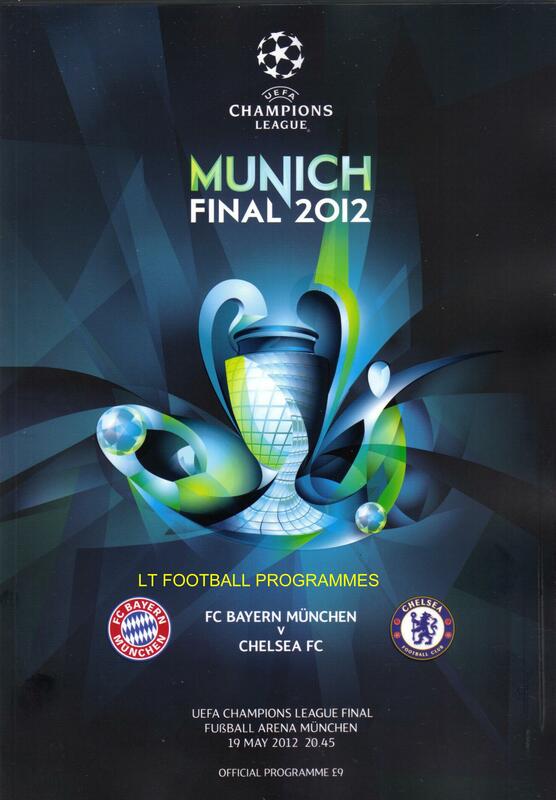 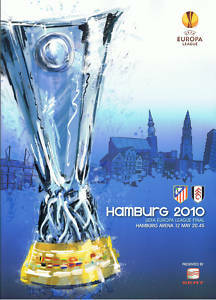 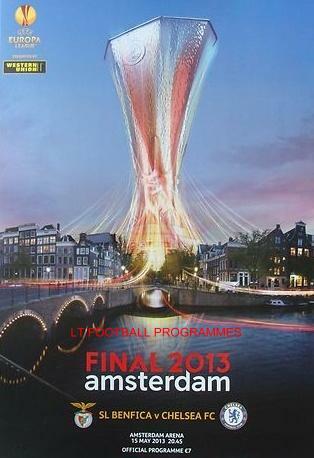 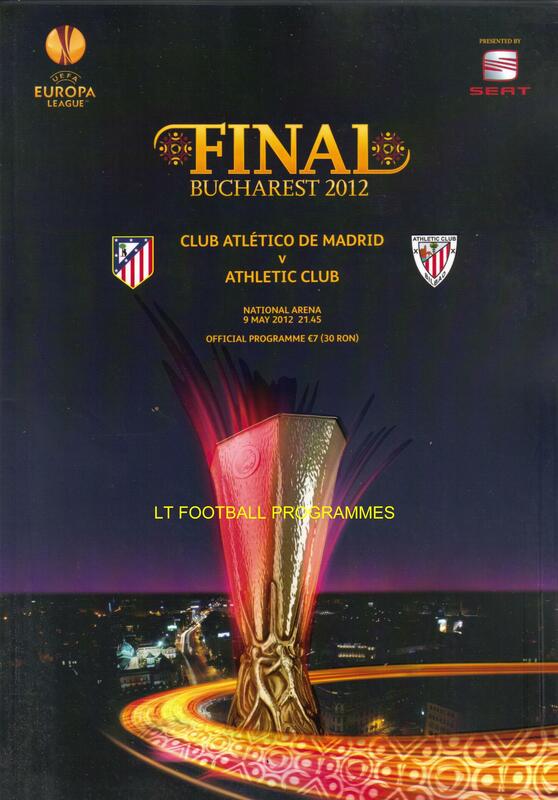 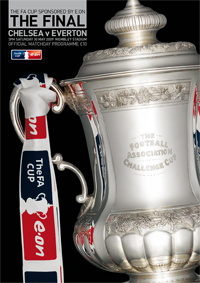 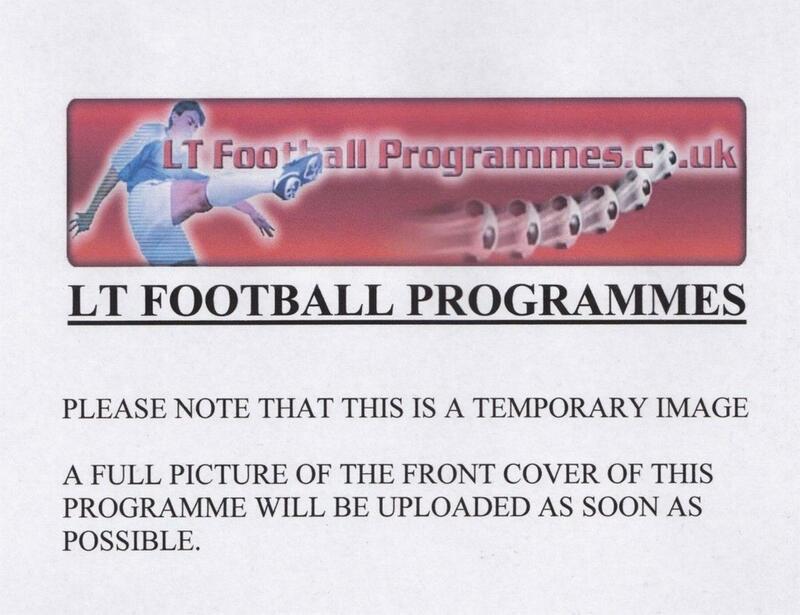 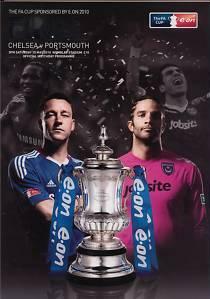 MINT CONDITION OFFICIAL MATCH PROGRAMME FOR THE 2014 EUROPA LEAGUE FINAL PLAYED 0N MAY 14th 2014.